It was just an old letter she found stuck between the pages of a book. 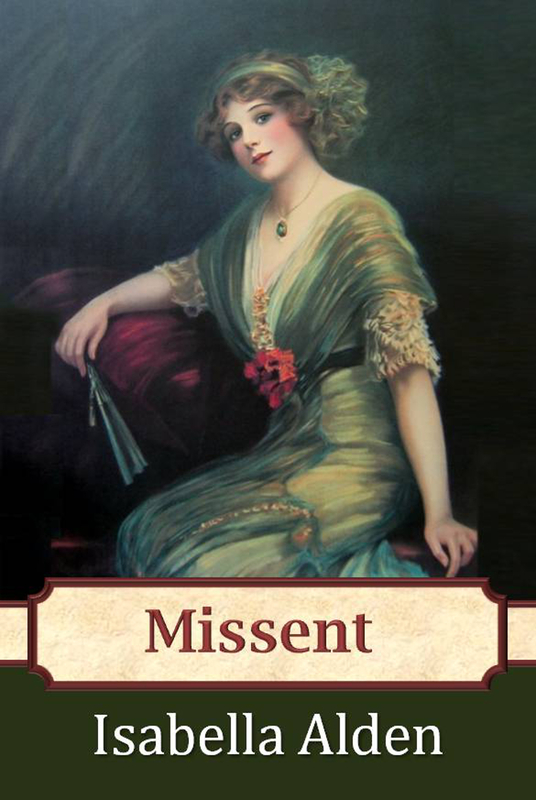 Though curious about how it got there, the only thing Miss Sarah Stafford intended to do with the letter was throw it away; but when an over-zealous servant mails the letter instead, Miss Stafford must do her best to get it back. Or should she? Before long, Sarah Stafford finds herself immersed in the lives of the young woman who wrote the letter years before and the confused young man who ultimately receives it. But instead of changing their lives, that missent letter may alter the course of Miss Stafford’s future in ways she never expected. This edition of the 1900 classic Christian novel includes a biography of the author and additional bonus content. Click here to read sample chapters for your Kindle, PC or mobile device. Return to Isabella’s book page.